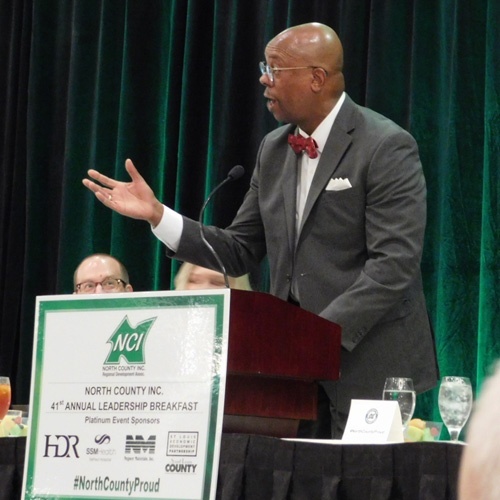 St. Louis, Mo, May 23, 2018 – North County Incorporated (NCI) honored several area leaders for their contributions and commitment to the North County region at its May 18th 41st Annual Leadership Breakfast. More than 525 business, civic and community leaders attended the sold-out event. 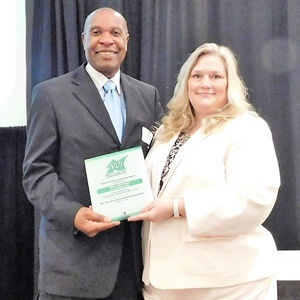 “NCI is pleased to recognize our North County exceptional leaders. 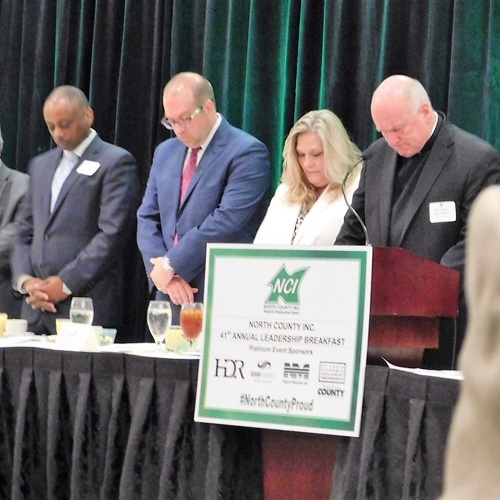 It’s so awe-inspiring to know these individuals are motivated to work hard every day, because they believe in North County and all that it offers,” said NCI President and CEO, Rebecca Zoll. Florissant Mayor Tom Schneider accepts Leadership Award for Howard Nimmons at NCI Annual Breakfast from NCI pres Rebecca Zoll. Elmer Belsha Leadership Award, presented to an individual making a positive impact in the community. Business Development Leadership Award, presented to individuals positively affecting economic development of North County. 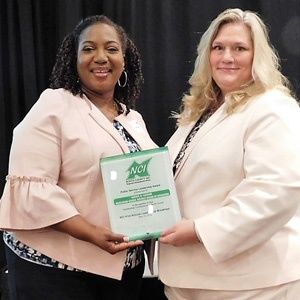 SLEDP’s Erica Henderson receives NCI Business Leadership Award at 2018 Annual Breakfast from NCIs Rebecca Zoll. 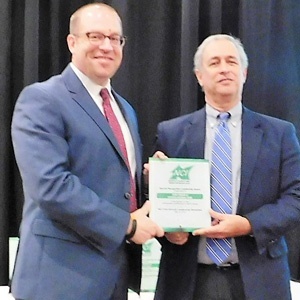 Johnny Londoff Jr. accepts NCI Community Development Award at 2018 annual leadership breakfast. 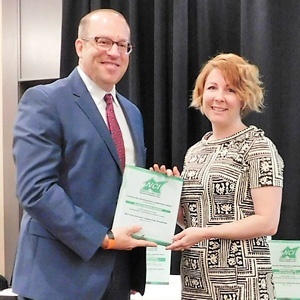 Bi-State Research Institutes Lisa Cagle accepts 2018 NCI Community Development Award. 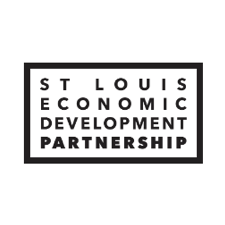 Community Development Leadership Award, presented to individuals benefitting youth, residents or civic organizations. 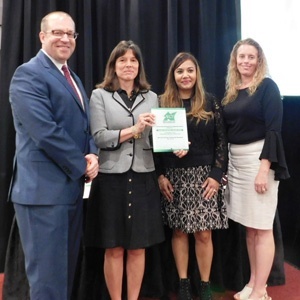 NCI Board Chair Dr. Chris Killbride presents 2018 NCI Community Development Award to Ritenour Internations Welcome Center representatives. 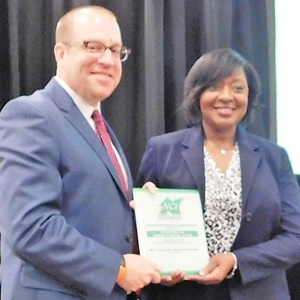 Dr. Natissa Small accepts 2018 NCI Community Development Award from NCI Chair Dr. Chris Killbride. 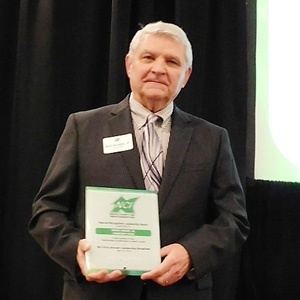 Pattonville School District’s Dr. Mike Fulton is honored with NCI 2018 Public Service Award. 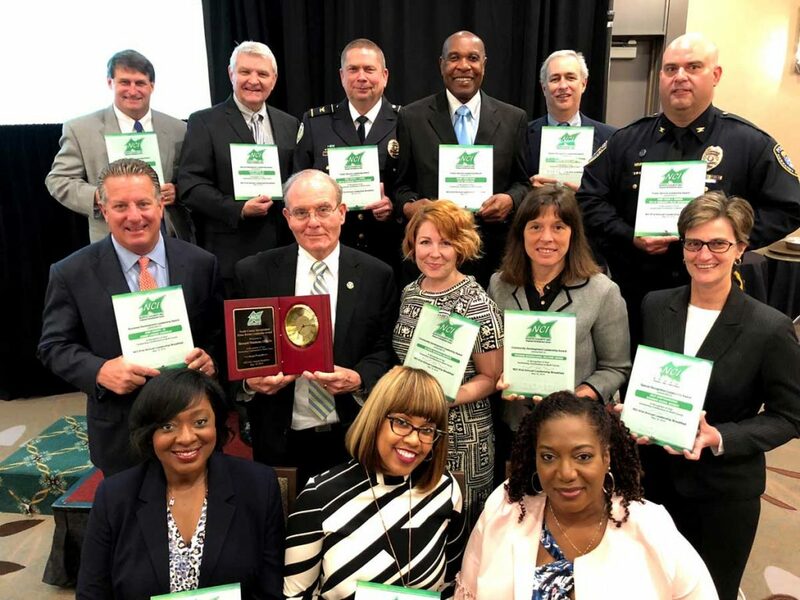 Public Service Leadership Award, presented to individuals, elected, appointed or employed by a public body who is making a positive impact on the community they serve. 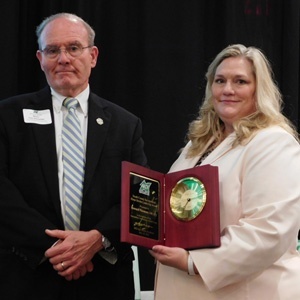 Hazelwood School District Board of Education’s Cheryl Latham receives 2018 NCI Public Service Award. 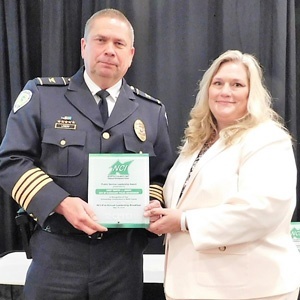 City of Florissant’s Chief of Police Tim Lowery recognized with 2018 NCI Public Service Award. 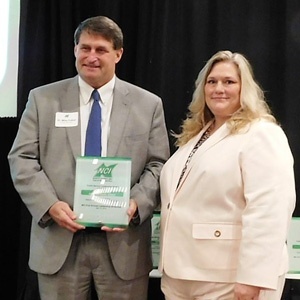 Vinita Parks Mayor James McGee accepts 2018 NCI Public Service Award. 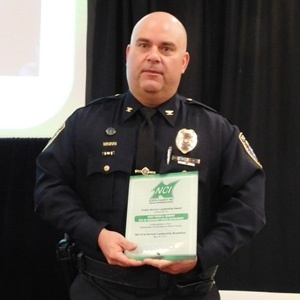 Normandy Police Chief Frank Mininni honored with 2018 NCI Public Service Award. 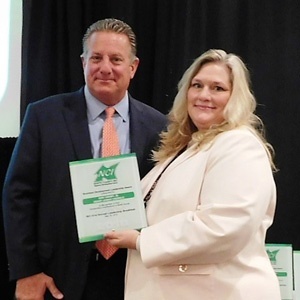 Citizens Bank’s John Caravelli honored with 2018 NCI Special Recognition Award. 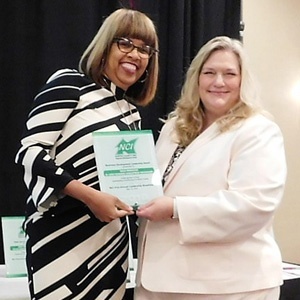 Special Recognition Leadership Award, presented to individuals who, through business and philanthropy, exemplify leadership and service dedicated to helping others and improving the community. 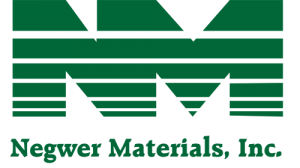 Community News’ Bob Huneke Jr. honored with 2018 NCI Special Recognition Award. 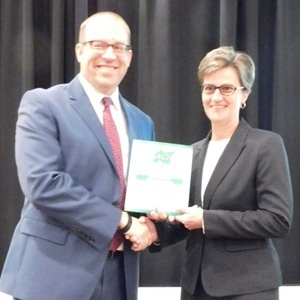 Ritenour School District’s Julie Kampschroeder accpts 2018 NCI Special Recognition Award. 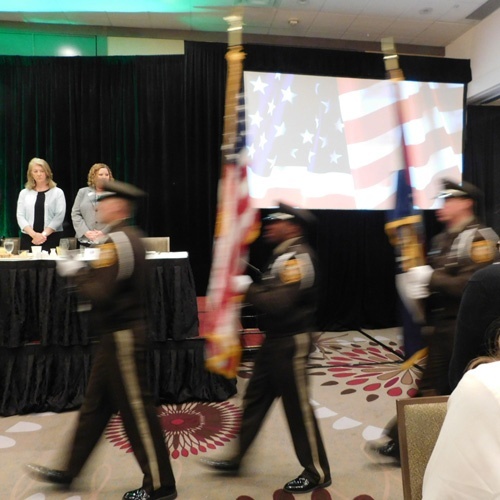 St. Louis County Police present colors at 2018 NCI Annual Leadership Breakfast. Monsignor Mark Ullrich Gives Invocation at NCI Annual Breakfast. MC Art Holiday of KSDK greets guests at NCI Annual Breakfast 2018. 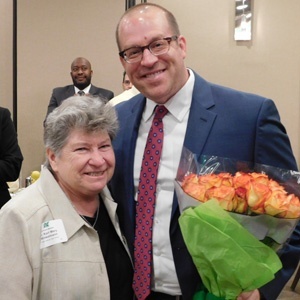 NCI Board Chair recognizes Trinity Catholic High School’s Sister Karl Mary Winkelmann at NCI Annual Breakfast. NCI extends its appreciation to the outstanding McClure High School choir from Florissant – Ferguson School District who performed the empowering song, “Rise Up” by Andra Day at our 41st Annual Leadership Breakfast on May 18. Listening to their beautiful voices was the perfect way to begin our Annual Breakfast. The words to the song embody our mission of working togeter to improve quality of life for all. These impressive students our future leaders, and North County looks forward to their continued success in school and beyond!